ZhongShan ShengDeng LED Lighting Co., Ltd. is a professional manufacturer, developer and exporter of LED lighting products, including LED flood lights, LED panel lights, LED bulbs and LED tubes. 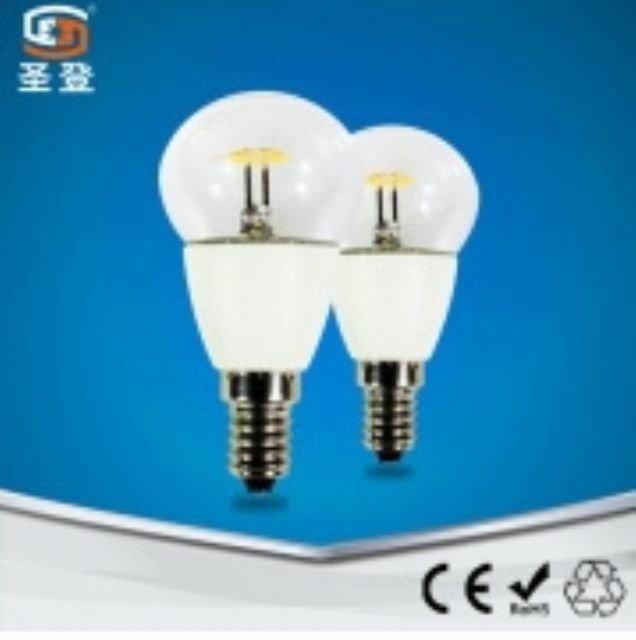 The company's LED bulb is compatible to a wide range of voltages and energy-saving, without UV and IR generated during operation. The lamp is easy to install and maintain without need for complementary fixture as an ideal replacement for traditional bulbs, and highlights excellent heat dissipation efficiency resulting from use of a professionally designed aluminum-alloy housing. The product is also notable for employing a special constant-current power supply for enhanced stability and 60% to 80% less electricity consumption. All of the company's products have been approved by CE, RoHS and ISO9001 and increasingly sought-after in many countries across Europe, Asia-Pacific, the Middle East, South America, Africa and the Oceania.